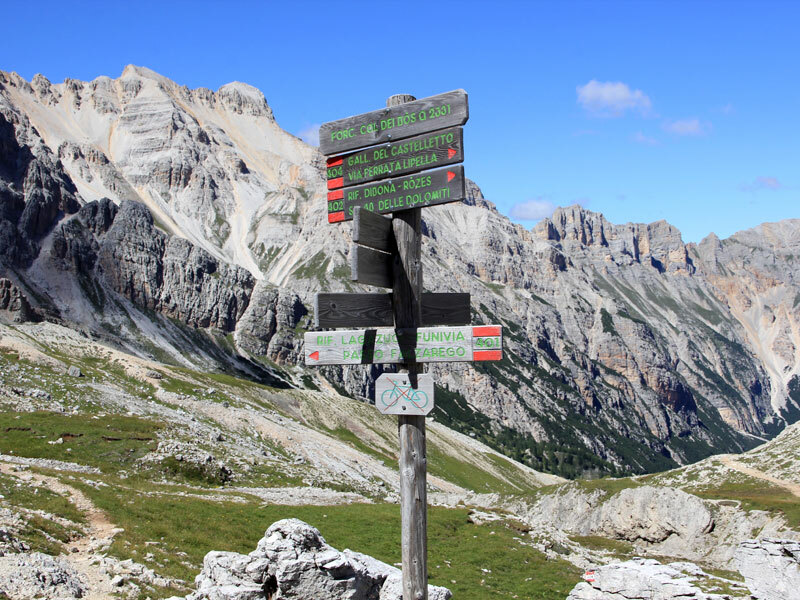 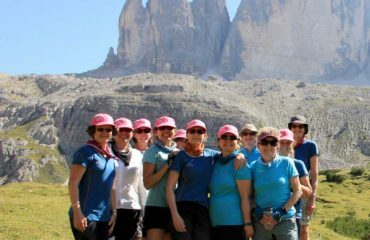 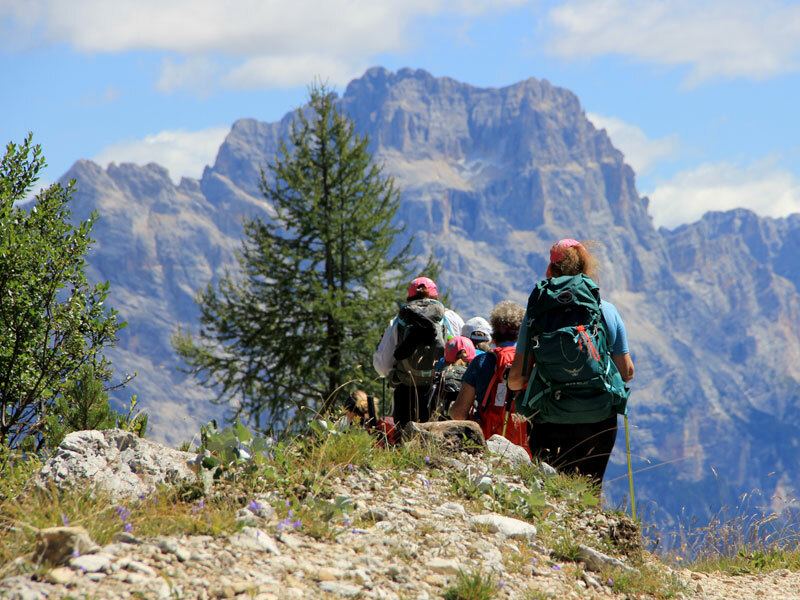 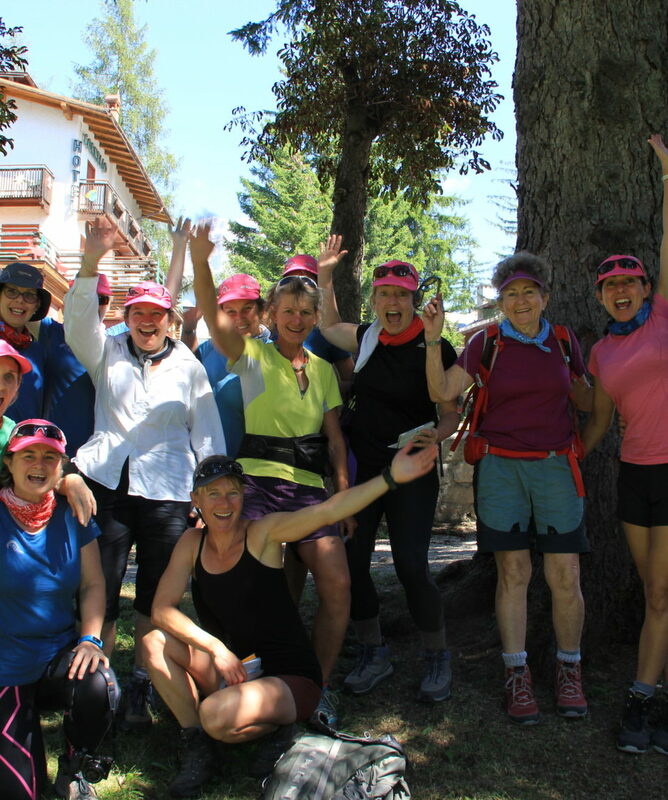 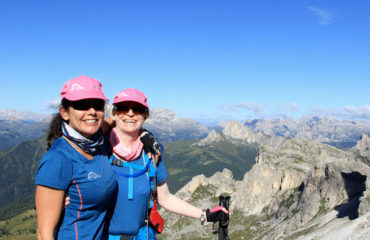 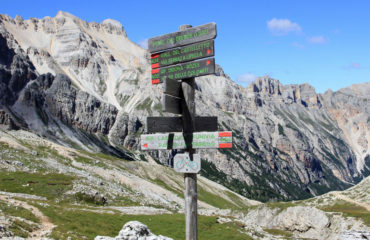 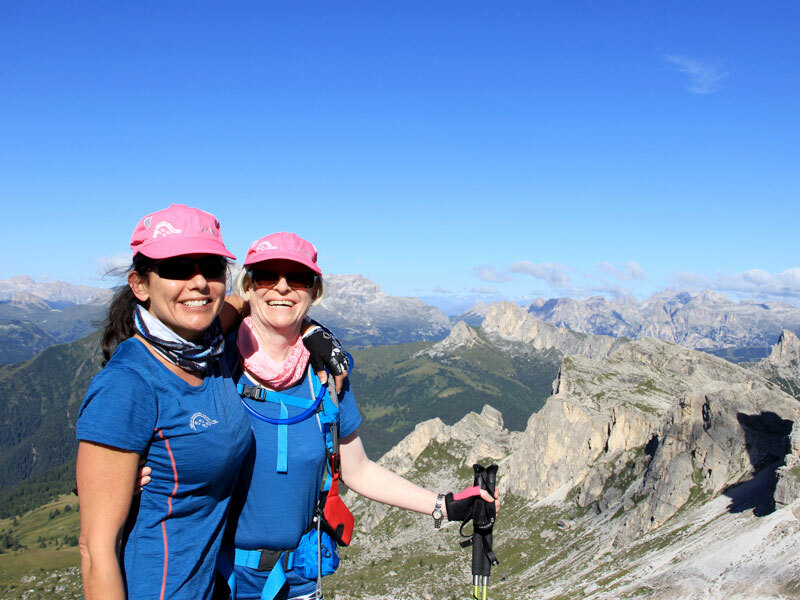 Come and journey with GirlsTrek on this once-in-a-lifetime trek to the stunning World Heritage Area of the Dolomites in Italy. 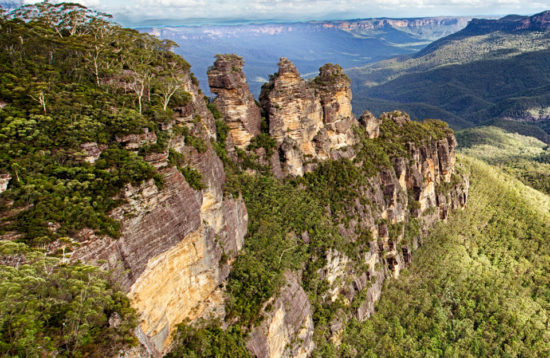 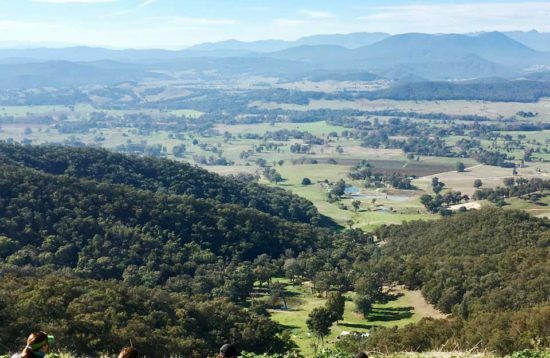 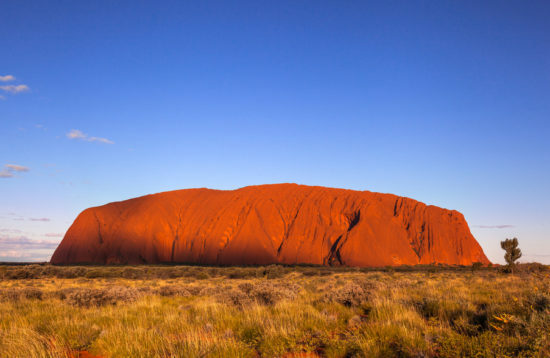 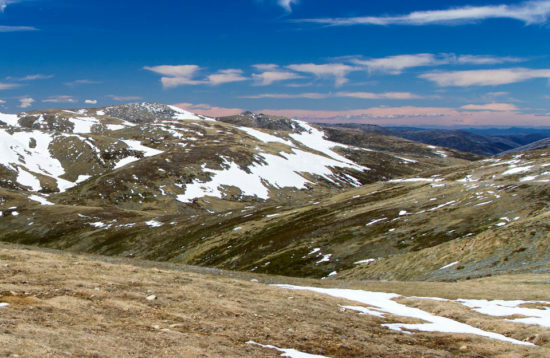 The spectacular landscape winds through deep valleys, along ridge lines, rivers and lakes. 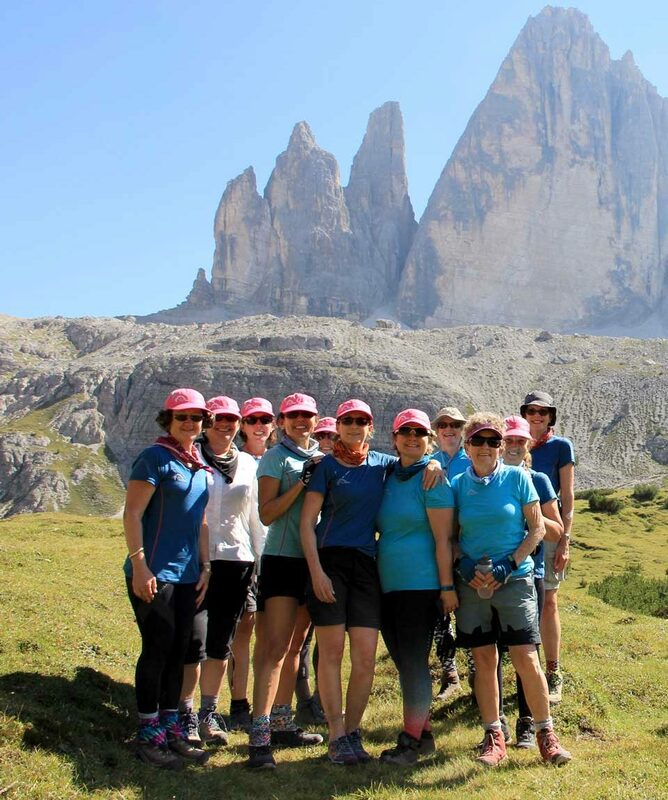 We trek for 6.5 days staying the local refuges which offer clean but basic nights lodgings all nestled in the most scenic locations to ensure the wine at the end of the day is most memorable. 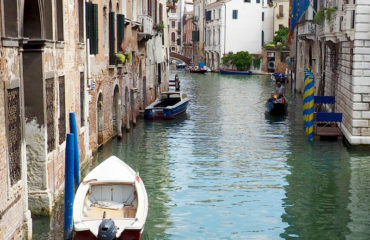 We start and finish the trek in Venice with some lovely accommodation, time to sightsee and enjoy this beautiful city. 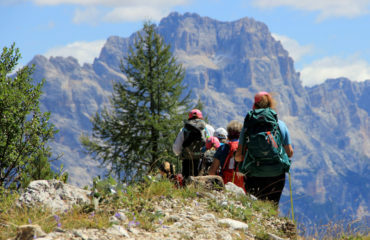 Ideal those who are fit, enjoy some good solid walking and like getting out of their comfort zone. 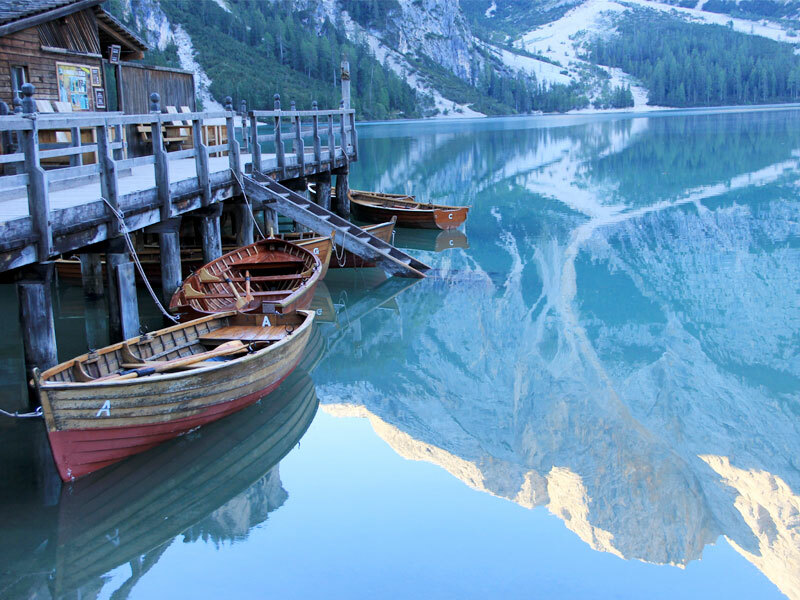 In short, a sensational time away! 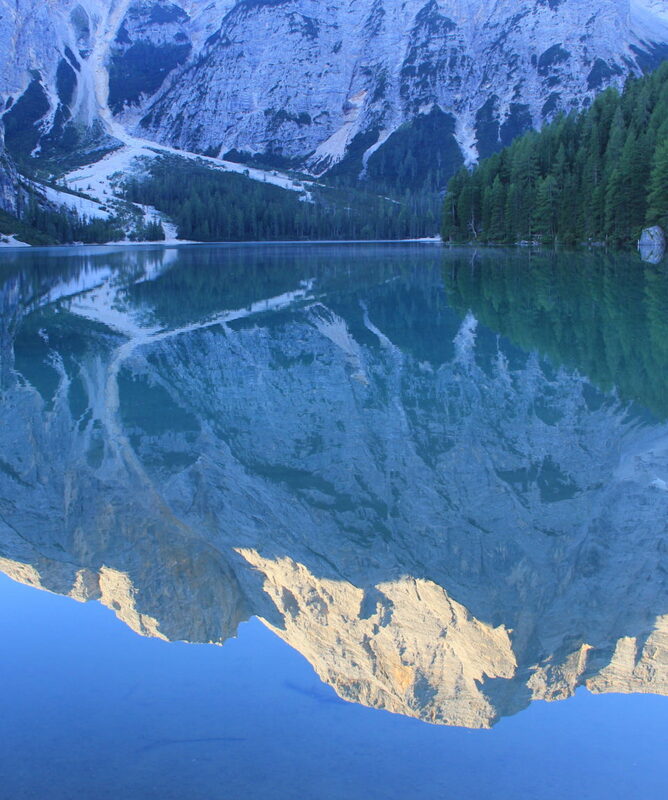 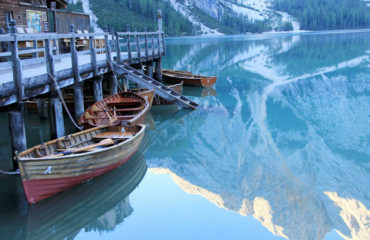 All about the Dolomites Delight. 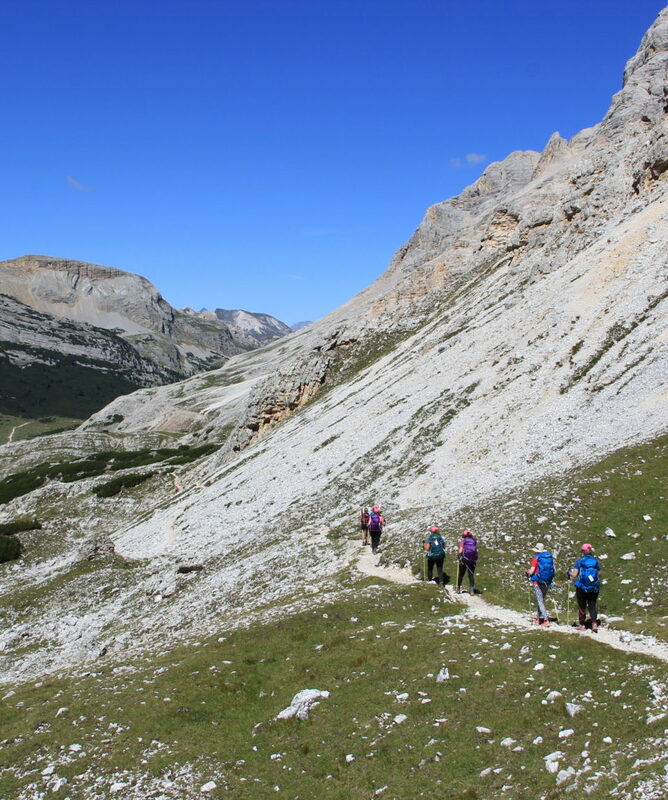 You can manage steep terrain as well as tougher climatic conditions (wind/rain/cold). 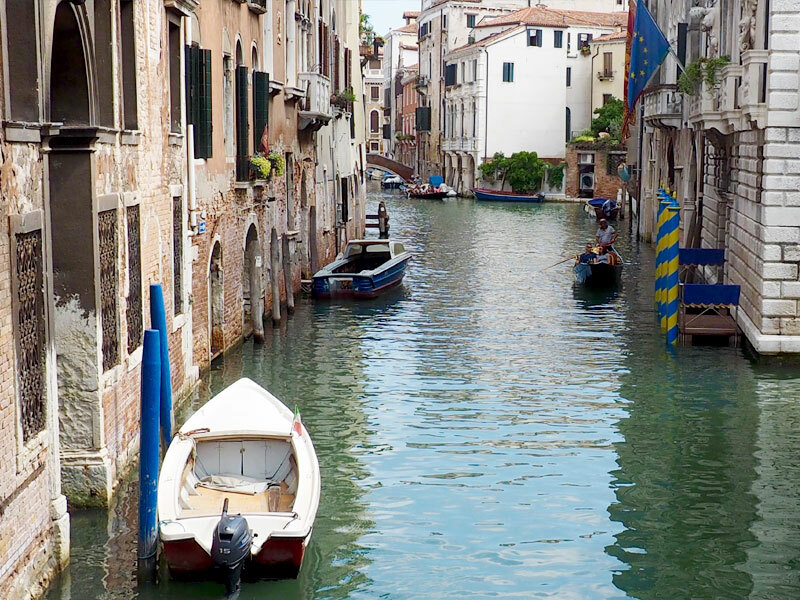 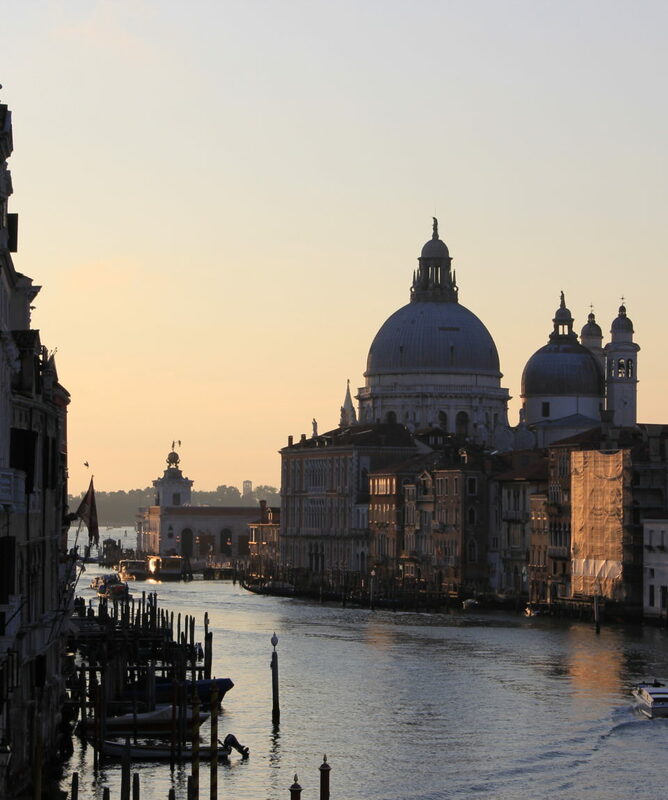 Exclusions: Return flights to Venice, travel insurance, some beverages, personal expenses, tips & optional activities.